I get that the moons are very large, and falling towards them in eva seems slow since its massive, but I wish it was faster. Whenever I fall towards a moon, it seems too slow and boring as opposed to how I'd imagine it in real life. 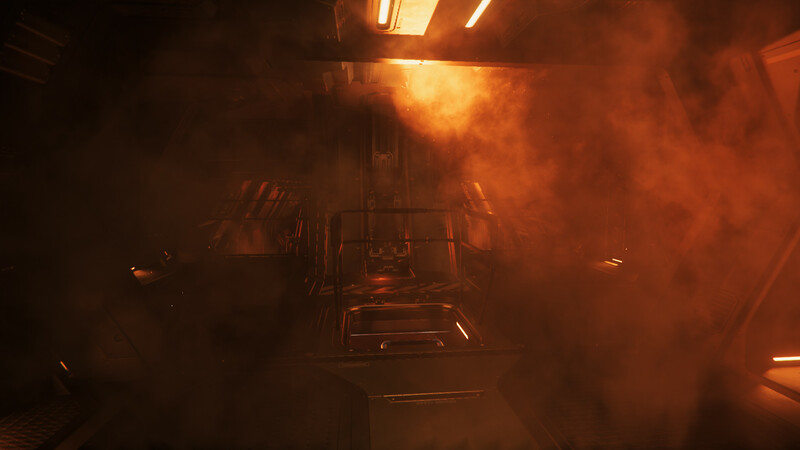 I hope that hurston has some sounds at least as you fall, like wind, which would make it more realistic imo. I'd also enjoy it if the speed increased as you fell, like irl. 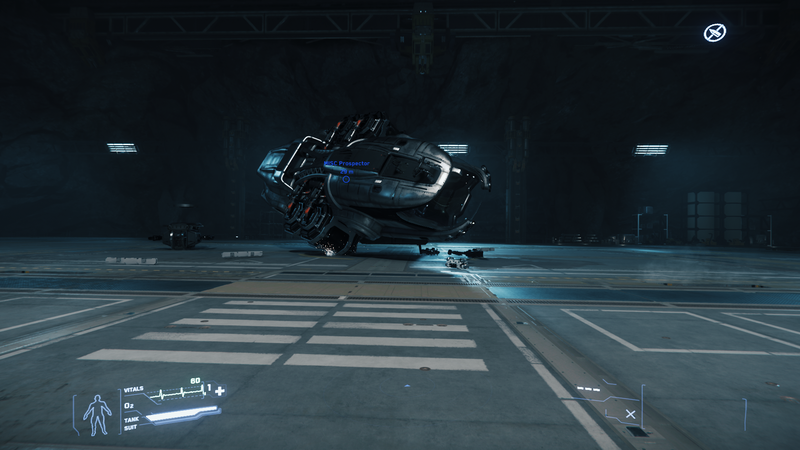 I've seen vids of people catching cyclones with other ships, and in reference to a still ship, the cyclone fell pretty slowly. I know it shouldn't be their main concern right now, but what do yall think? 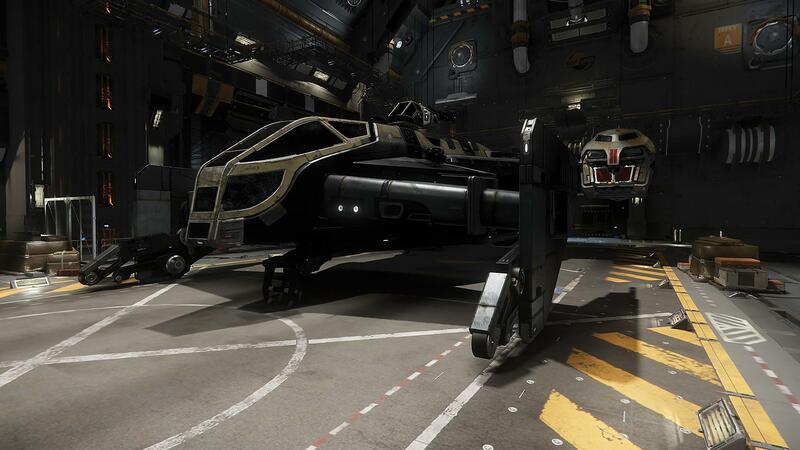 Lorville Business will make it to 3.4, as well as the other ships confirmed. 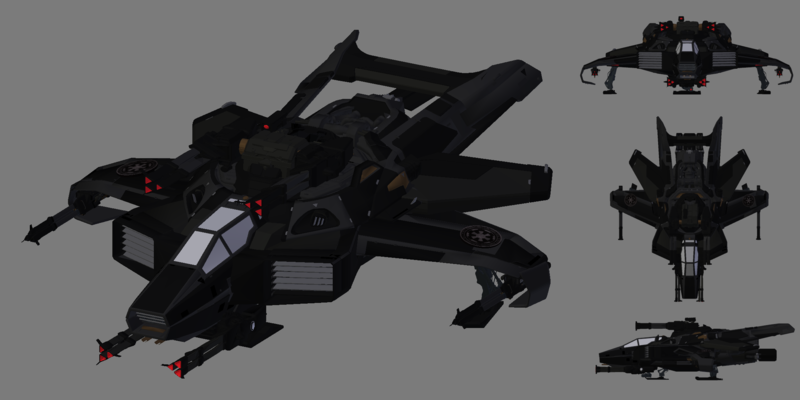 Found this at a Star Citizen Fan Site. 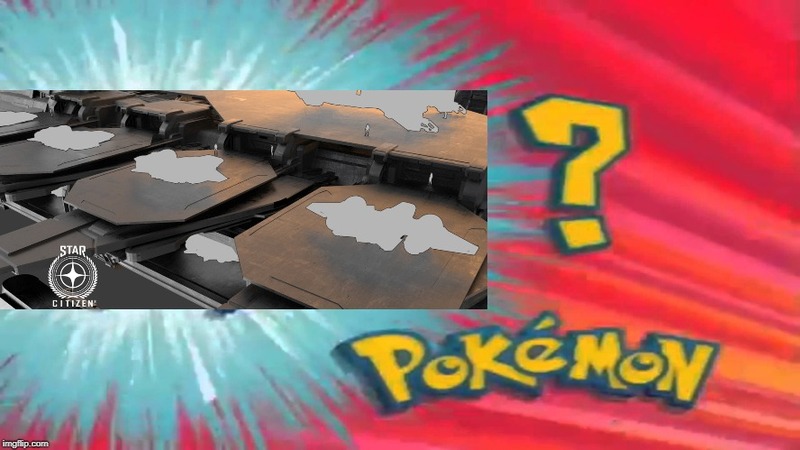 Does it actually exist in-game?? Aegis Redeemer: what's the status on this baby? 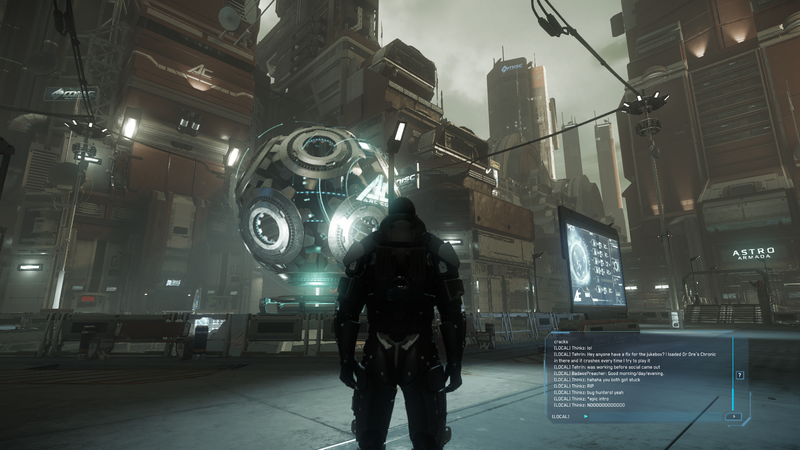 PSA: Chris did not specifically state 3.3.5 will go to PTU tomorrow. It will come in after 3.3 goes to live. That does not mean it will be tomorrow even though 3.3 goes live tomorrow. So how many floors in the Business District building? Asking the real questions here. They said that suckers about 4km tall so my guess is 1310 floors in that baby. What do u guys think?